The courts have been busy issuing significant Endangered Species Act rulings. In the latest decision, the U.S. Court of Appeals for the District of Columbia Circuit, in Defenders of Wildlife and Center for Biological Diversity v. Jewell, issued a unanimous ruling which affirmed the lower court’s decision that the U.S. Fish and Wildlife Service’s withdrawal of the proposed listing of the Dunes Sagebrush Lizard as an endangered species was consistent with the Endangered Species Act and the policies that the U.S. Fish and Wildlife Service has employed to administer the Act. This species is located in New Mexico and West Texas, where increasing oil and gas activity has threatened the habitat of the Lizard. The Court of Appeals held that a “voluntary state conservation agreement” can be considered by the U.S. Fish and Wildlife Service in deciding whether or not to list a species as endangered under the Act. The U.S. 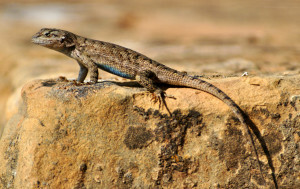 Fish and Wildlife Service proposed listing the lizard as endangered in 2010 after it came to the conclusion that federal, state and local conservation efforts were not adequate to protect the species from known threats. In response, New Mexico asked the U.S. 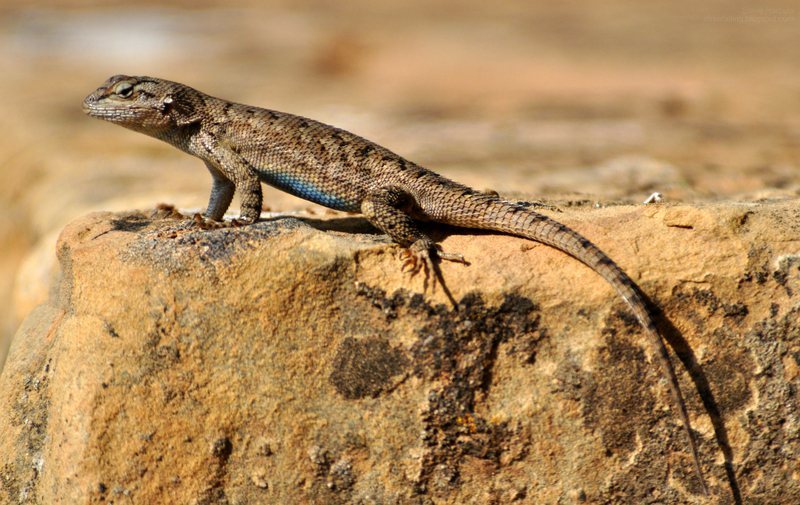 Fish and Wildlife Service to consider the Bureau of Land Management’s plans to protect the lizard on federal lands in New Mexico, and a range of voluntary conservation agreements affecting privately-owned lands. The U.S. Fish and Wildlife Service eventually agreed that the New Mexico plan, would, if implemented, adequately protect the lizard and its habitat. Just days earlier, two other courts issued decisions under the Act. On February 29, 2016, the U.S. District Court for the Western District of Texas. in Permian Basin Petroleum Association, et al. v. Department of the Interior, denied the motion of the U.S. Fish and Wildlife Service to remand and not to vacate its ruling that the listing of the Lesser Prairie Chicken as a threatened species was arbitrary and capricious. 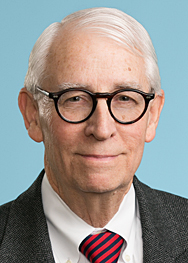 On the same day, the U.S. Court of Appeals for the Ninth Circuit, in Alaska Oil and Gas Association, et al., v. Jewell, reversed the district court’s decision that the U.S. Fish and Wildlife Service’s critical habitat designation for the Polar Bear must be vacated. These decisions are noteworthy because one implication of species being listed under the Act as endangered is that any endangered species must be considered in federal permitting matters. For additional information on the implications, refer to Protecting the Lesser Prairie Chicken Under the Endangered Species Act: A Problem and an Opportunity for the Oil and Gas Industry.